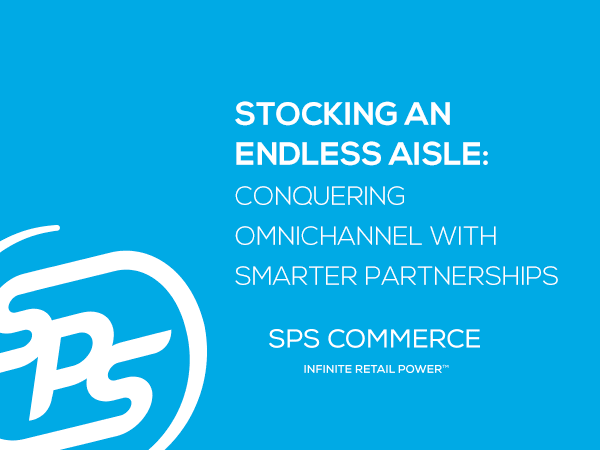 Consumers’ preferences are changing so fast that retailers and their suppliers must surround their consumers with an endless aisle of product choices. Learn how to stand out and deliver more. 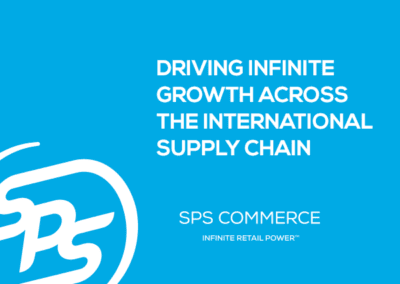 The tedious, manual search for a new supplier can take months of back-and-forth and lost sales. 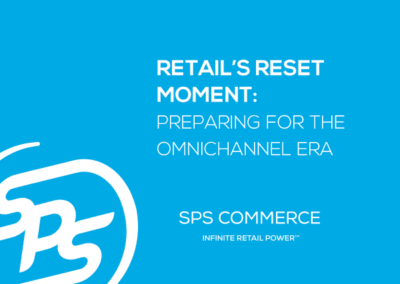 Retail Universe instantly connects retailers and suppliers electronically so they can take advantage of omnichannel growth. 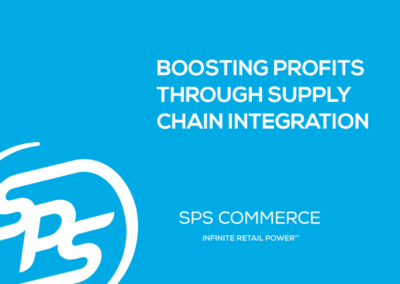 To land profitable relationships with new retailers, suppliers must deliver more than ever before. 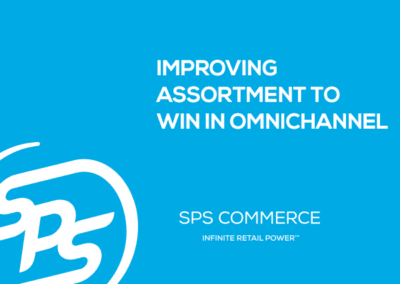 Retailers can develop the right relationships, fast.